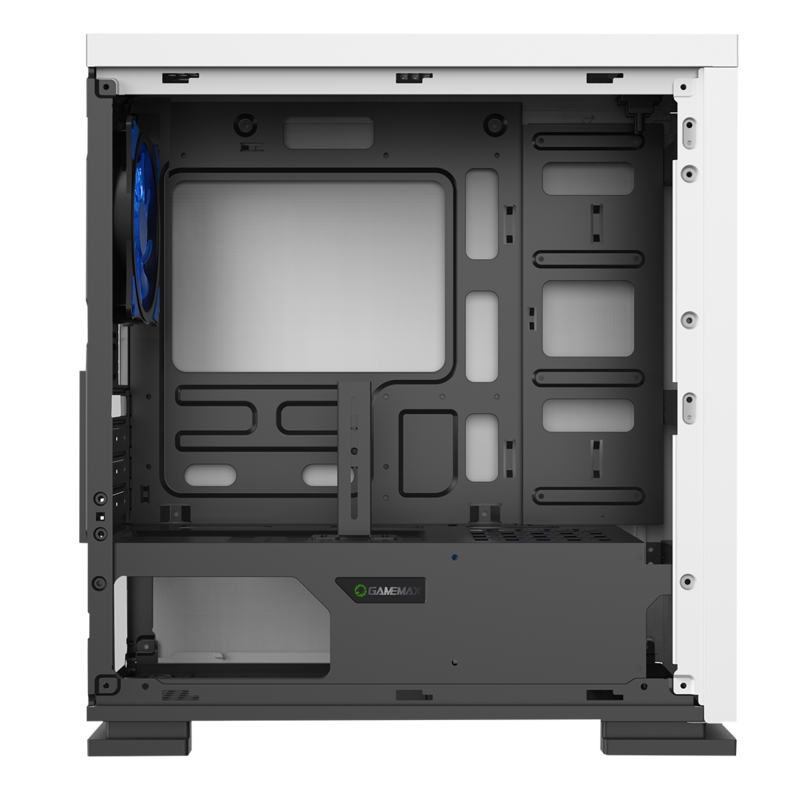 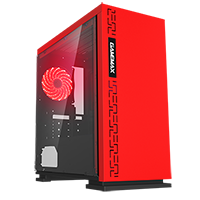 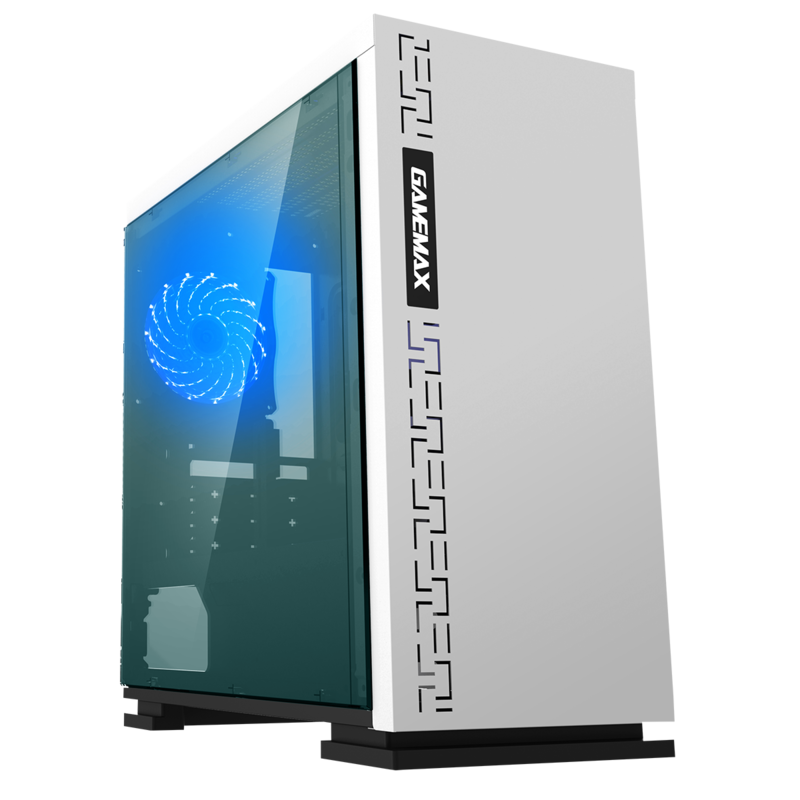 Gaming Chassis – MATX gaming chassis made with a simple but stylish design. 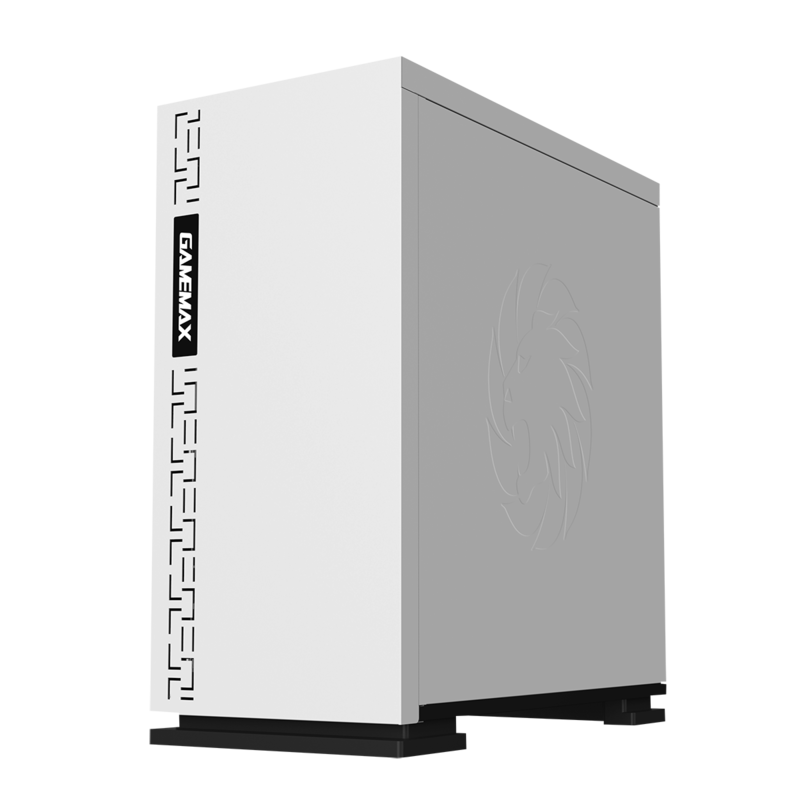 I/O Ports – 1 x USB 3.0, 2 x USB 2.0 and an HD audio port. 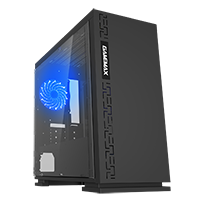 Cooling – 1 x 12cm 15 Blue LED fan included to enhance your cooling. 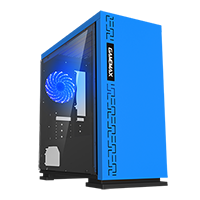 Side Window – Full side window allows you to see your components bathed in the glow from the blue LED fan. 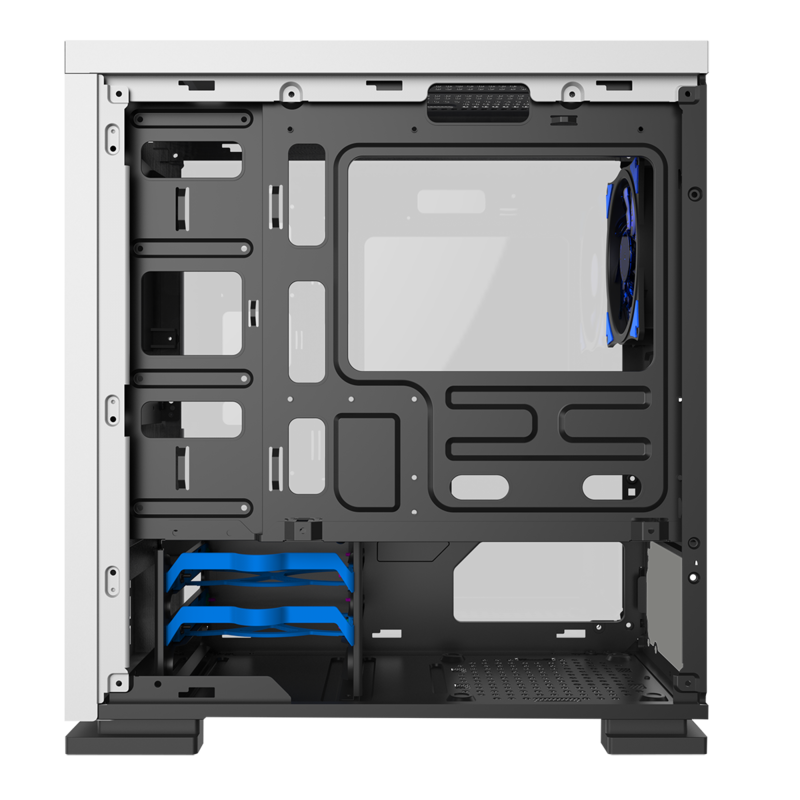 Magnetic Dust Filter – A dust filter on the top of the Expedition helps to prevent dust from getting into your build and helps improve the performance of your chassis.